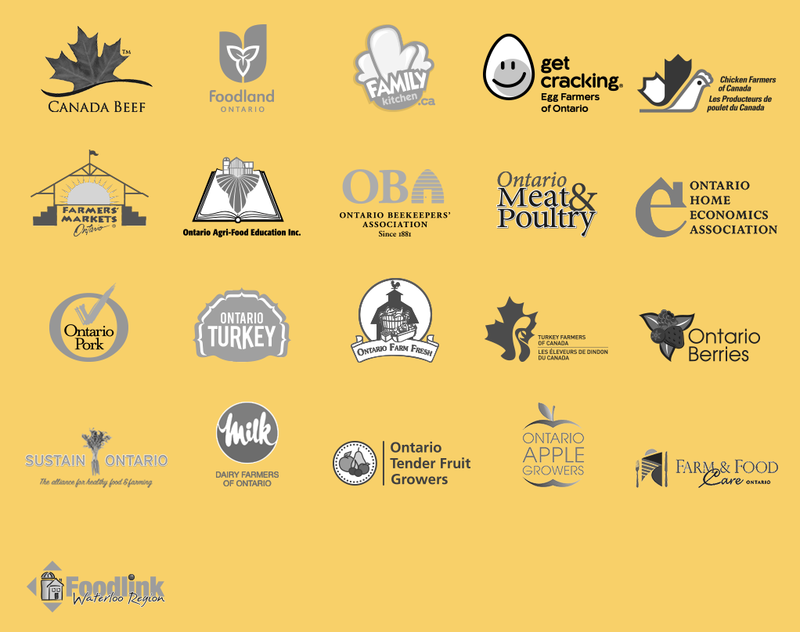 To be more accurate, it's funded by produce (not product) manufacturers, is run by the Ontario Federation of Agriculture, and it's called Six by Sixteen. Why does it exist and what will it do? "We're serving up food literacy. There's a very clear link between healthy eating habits and lifelong health. Six by Sixteen wants to ensure the next generation knows how to make healthy, nutritious food choices. That's food literacy. 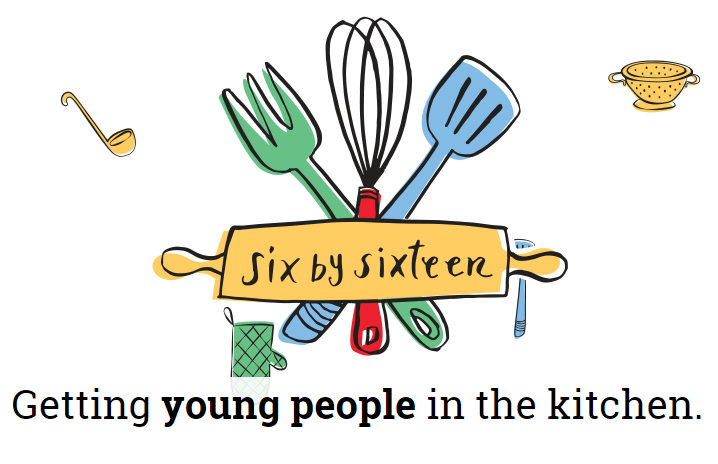 Six by Sixteen will help young people learn to plan and prepare six nutritious, locally sourced meals by the time they are sixteen years old. We'll arm them with lifelong skills, lifelong health and they'll be supporting local farmers, food processors and our economy." Though I've yet to see any Six by Sixteen collateral, getting kids into the kitchen and teaching them how to cook meals from fresh whole ingredients is definitely something I can support.